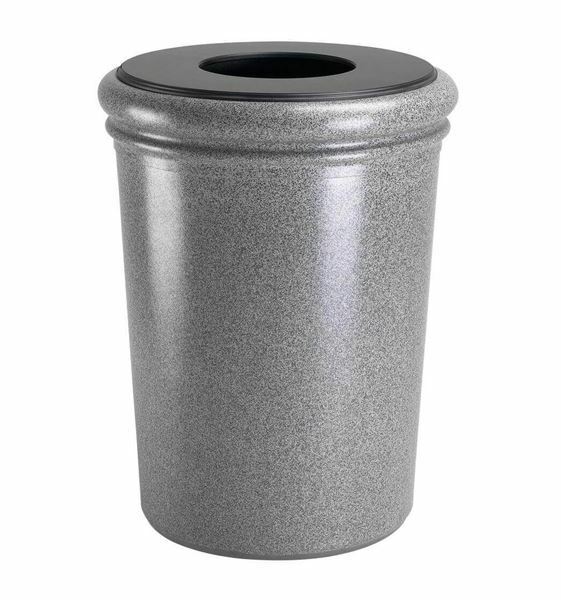 50 Gallon Stone Tec Commercial Round Polymer Concrete Plastic Trash Receptacle - 175 lbs. Give your pool a touch of modern design with the 50 Gallon Stone Tec Commercial Round Polymer Concrete Plastic Trash Receptacle. 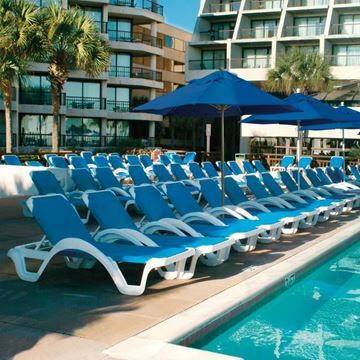 By utilizing commercial grade fiberglass-reinforced polymer concrete, this receptacle can withstand even the harshest outdoor conditions alongside the various effects caused by chlorine. The lid and liner are both constructed of high-density polyethylene providing many years of use. The lid features an 11" opening, a convenient size for easy trash disposal. 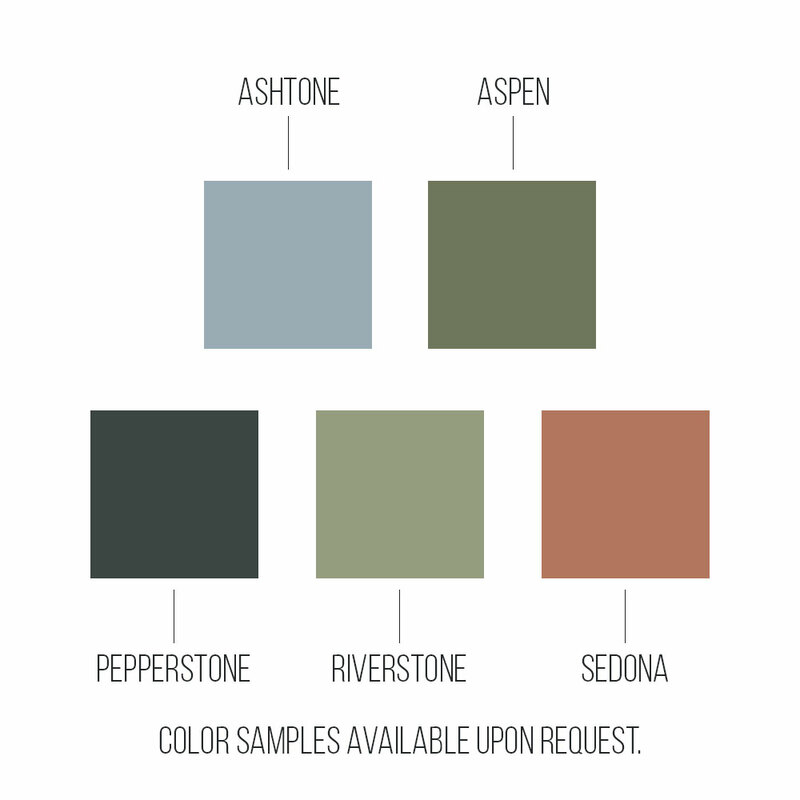 A variety of separate color options is available including Pepperstone, Riverstone, Sedona, Aspen, and Ashtone. This receptacle is made in the USA and covered by a 1-year commercial warranty. • Dimension: W 25.5 Diameter x H 33.25"
Pacific Fan Back Plastic Resin Stacking Armchair, 13 lbs. Catalina Plastic Resin Sling Stackable Chaise Lounge, Pool Furniture, 35 lbs.